The world’s smallest continent located in the Pacific Ocean, Australia is home to a diverse ecosystem. 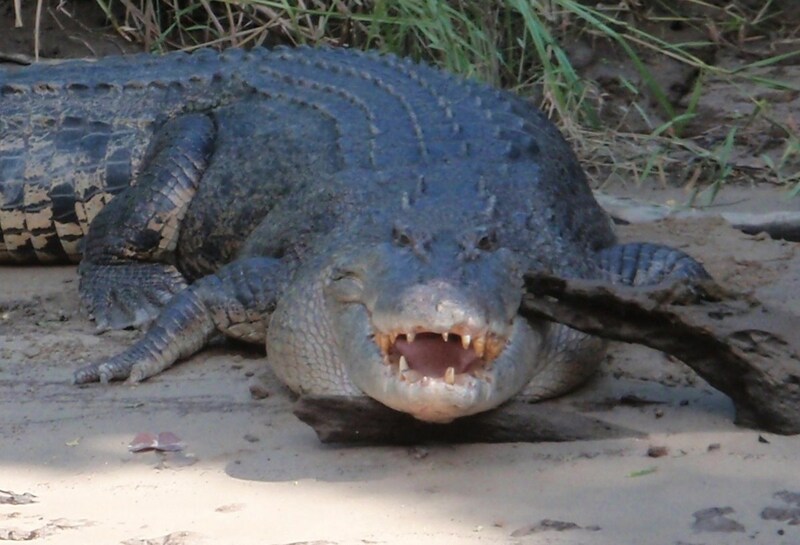 Australia various ecosystems include rain forest, the great barrier reef, desert, and grassland areas. Australia has six states or territories within the country they are : New South Wales, Queensland, Tasmania, Victoria, South Australia, and Western Australia. Australia is known as the flattest continent and many refer to much of Australia’s semi arid and desert areas as the “Outback.” The Outback covers most of Australia’s continent. Ayer’s Rock is large sandstone rock formation located in the southern part of the Northern Territory. 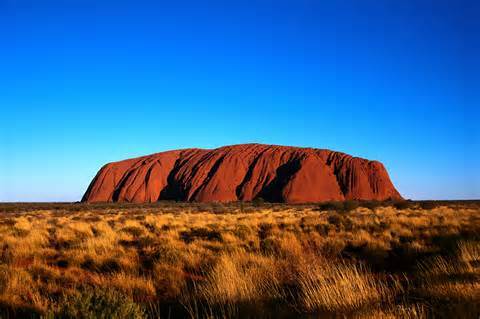 Local aboriginal tribes refer to Ayer’s rock as Uluru. Uluru is one of the most recognizable landforms in the world and in Australia. The rock is 350 meters high, but the climbing of the rock is not encouraged because of the spiritual value locals hold on the rock. Visitors can explore the base of the rock and see petroglyphs from hundreds of years ago. Visitors state that the best time to view the rock is at sunset when the usually red rock takes on a blue or violet hue. 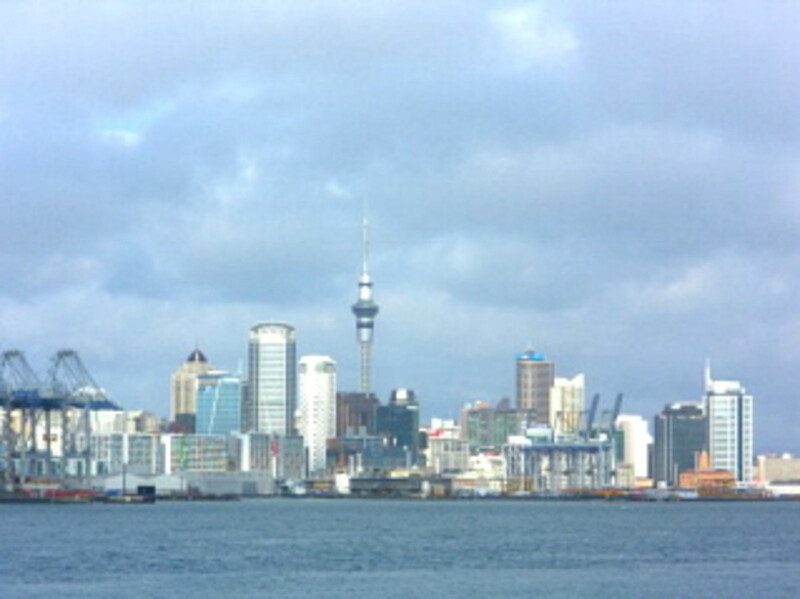 Travelers can venture out from Melbourne to a beautiful place called Phillips Island. Here visitors can witness the natural occurrence of a parade of penguins coming back to shore after weeks of searching for food off the coast. 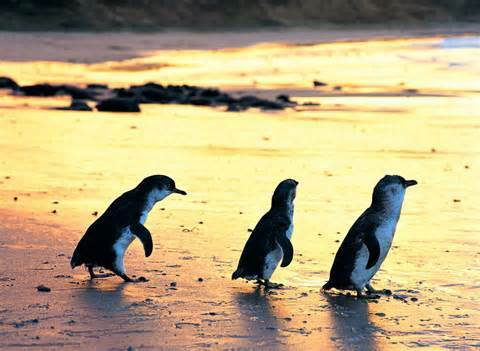 Visitors can view the parade of penguins on dimly lit boardwalks as the little penguins march back to their homes. Every day at dusk hundreds of these little penguins make the long journey across the sea shore and become the main event in front of a large but silent crowd. People are not allowed to interact with the penguins, but they are allowed to observe the penguins in their natural habitat. 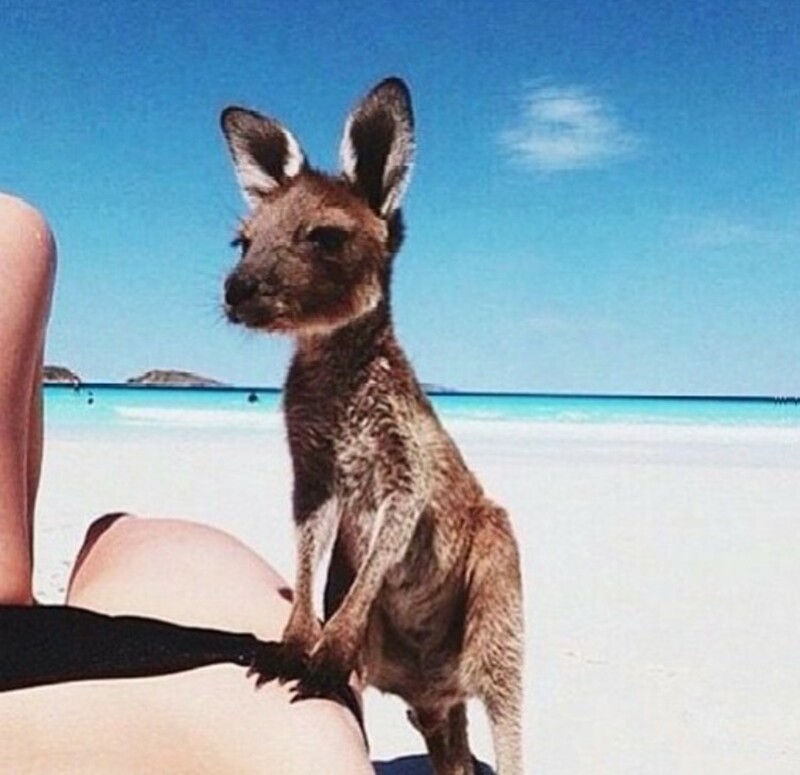 Phillips Island is not only about the penguins though, visitors can also spot kangaroo roaming free on the island and the coastal cliffs are more than worthy of a visit. Visitors can take beautiful sunset photographs along the rocky coast line prior to visiting with the penguins. 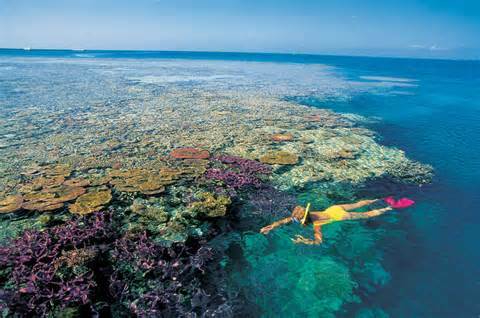 The world’s largest coral reef system is located just off of the coast of Australia. The Reef is so large that it can be seen from outer space. The reef is made out of billions of miniscule organisms and has been named a World Heritage Site. A large part of the reef is protected by the Great Barrier Marine Park but people are still able to ride out to the reef for a day of scuba or snorkeling. Guests are encourage to not disturb the reef or touch it in any way, so the reef can remain unscathed. Also, guests visiting the reef are not allowed to use soaps or shampoos upon exiting the reef because the chemicals could do permanent damage to the reef. 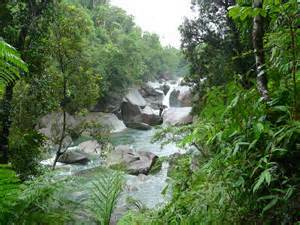 Cairns is located in the far north of Queensland and it is home to some of Australia’s most lush rainforests. The climate in Cairns is very similar to that of a tropical location and a variety of animal and plant species can be found in this area. The rainforests in Cairns have been listed as a World Heritage site and visitors can ride through the canopies on a cable car, zip line through the treetops, or walk marked paths through the vast forests. 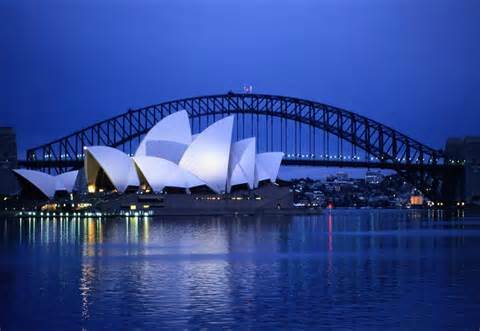 Sydney, Australia is one of the most well-known cities in all of Australia. Holding Australia’s two most iconic and recognizable symbols, Sydney Opera House and Sydney Harbour Bridge. Sydney is a destination all in its own. Visitors can climb the Sydney Harbour Bridge or take a river tour of the city. If climbing 440 ft in the air isn’t your cup of tea, visitors can instead visit the Sydney Opera House or Bondi Beach. Bondi Beach is the iconic beach where parts of “Baywatch” were filmed. 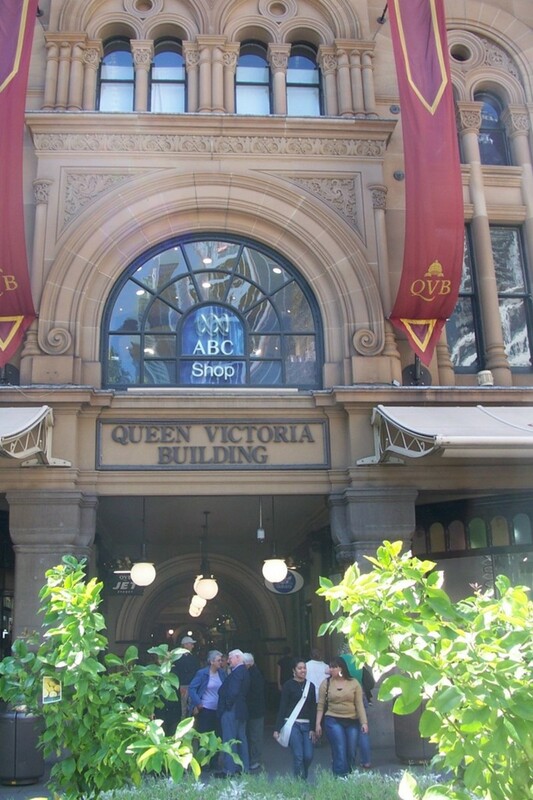 Sydney is a bustling, clean, and friendly city where visitors can feel safe discovering the sights.